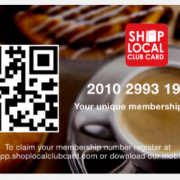 Hello and thank you for supporting Local Indie businesses with our #ShopLocal Club Card, here are a couple of short videos to guide your through the registration process. 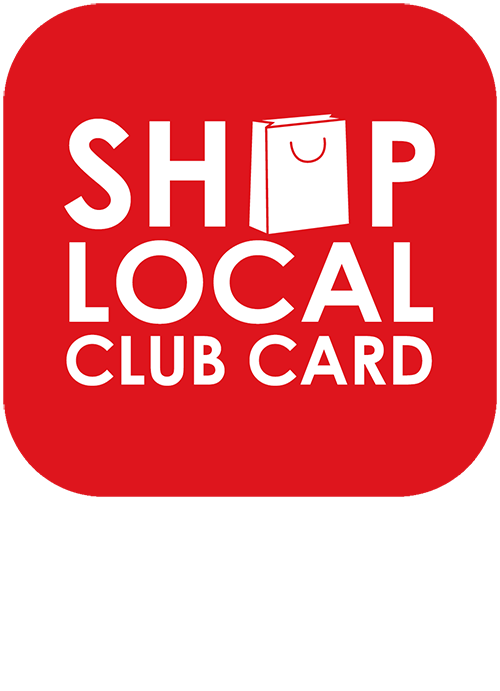 https://shoplocalclubcard.com/wp-content/uploads/2016/05/SLCC_logo.png 0 0 adminshop https://shoplocalclubcard.com/wp-content/uploads/2016/05/SLCC_logo.png adminshop2017-08-02 08:02:382017-08-02 08:02:38Need Help Registering? That is the headline used in the article we have been featured in. Loyal customers spend more and are brand champions for your business. By rewarding customers with something tangible, it gives them a real reason to keep coming back. Implementing a customer loyalty incentive is important, as it can make the difference between a “satisfied” customer and a “loyal” customer. 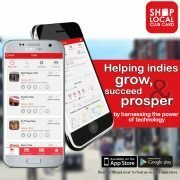 Shop Local Club Card is the only all-in-one customer loyalty and rewards platform built by a small indie business to help other independent businesses market, engage and retain loyal customers. Also, it’s the only platform where your customers can use a single Membership card or our mobile app, so its inclusive and none of your customers will be left out. We have created a FREE listing of your shop on our platform with the bare contact information details so that our members can see the local indie shops in the Marple area and can contact you via the app. 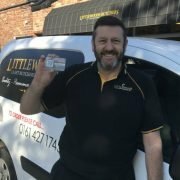 We are also offering you the opportunity to setup a Stamp Card and/or Points collection offer to your customers, we would normally charge £250 + VAT per year for this service, but for a limited time only, we are offering this service free of charge to local independent shops in Marple. This is because we are a local business ourselves and we only ask for yours and your customers feedback in return. We will use this feedback to make the platform even more useful to all its users. 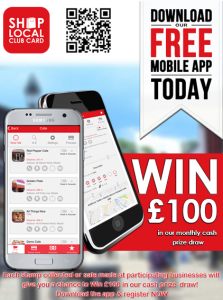 Firstly I would suggest downloading and registering with the platform at https://shoplocalclubcard.com/app-store once registered you will be able to see your shops listing and all other participating indie shops in the area. Then you need to decide on a Stamp Card offer and/or a Points offer. Stamp Card offers can be something like “Buy 5 coffees and get the 6th FREE” or “Get a stamp with every purchase and get 10% off your 10th purchase”, these offers are only limited by your imagination. Points offers include earning points for every pound spent and then convert points to Vouchers at a threshold that you determine. Popular among local indies is 50points = £1 Voucher, this equates to a 2% cash back on purchases. Please feel free to contact us if you have any questions or would just like to chat about how the platform would best suit you and your customers. Once you have decided on your offer, we will set it up for you and show you how to use it, its really quick and easy. 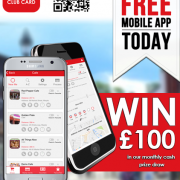 We look forward to hearing what amazing offers you are going to give your customers, and to give your customers a chance to win our £100 monthly cash prize ( see attached image), every transaction you process on our platform gives them a chance to win! Shop Local Club Card Team. P.S. If you have any ideas for new blog topics, send them over, we are always looking for new ideas. https://shoplocalclubcard.com/wp-content/uploads/2017/06/appflyerwincustomer.png 567 422 adminshop https://shoplocalclubcard.com/wp-content/uploads/2016/05/SLCC_logo.png adminshop2017-06-28 13:06:002017-06-28 13:06:00Marple Shops - FREE Listing plus £100 CASH Prize! Blog entries are currently being written and will be published soon, so please check back soon. Very busy? – Add an operator or 3! Where has my Voucher gone? I know I had a Stamp Card, where is it? I cannot see Shops that are near me! I have 3 Shops, can they use the same offers?